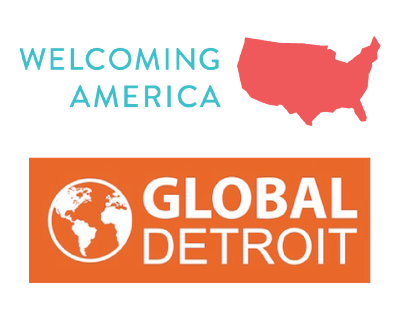 The Welcoming Economies Global Network was honored to serve as the launch pad for critically important research released by the New American Economy and the Great Lakes Metro Chambers Coalition at our October 24th Convening in Syracuse. The research focuses squarely on the Great Lakes region’s working-class and the positive impacts that immigrants have had on these workers. Kate Brick, Director, State and Local Initiatives, New American Economy, sharing the report at the Convening. A number of pundits have suggested that working-class Rust Belt voters swung the 2016 election. And the research affirms working-class frustrations and fears about the economy. According to the report, the Great Lakes region (roughly defined by upstate NY, PA, OH, MI, IN, IL, and WI, but more precisely defined by the metro and rural areas that touch those states) lost 1 million working-class jobs between 2000-2015 and saw real wages for working-class workers fall 6.4% over this period. But then the report focuses on how growing immigrant populations in the same region actually are an important part of the solution to working-class ills, rather than a cause. The Great Lakes region faces some significant demographic challenges that threaten its economic viability, including sluggish population growth, population loss in rural areas, a rapidly aging workforce, and a brain drain of young college-educated residents who represent a critical component to long-term economic, job, and wage growth. 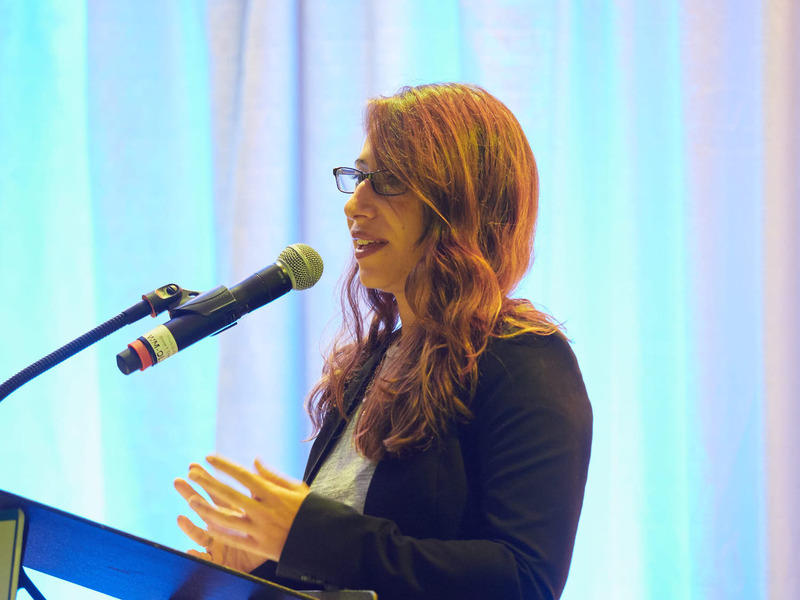 Talent: From 2014-15 alone, the Great Lakes region lost 74,000 college-educated U.S.-born Millennials (aged 22-34), but gained 18,000 college-educated immigrant Millennials, talent that is critical to economic growth. 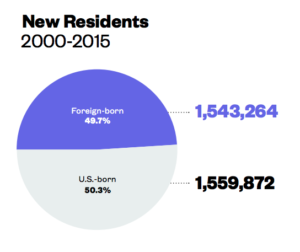 Beyond these larger and important demographic patterns, however, the report details the ways in which immigrants are creating working-class jobs in key sectors of the Great Lakes economy, rather than taking jobs from the U.S.-born. In both health care (where 80% of all the net new jobs were created in the Great Lakes region between 2000-2015) and manufacturing (the historic foundation of the regional economy), immigrant workers are helping fill critical skill shortages both in STEM and other areas requiring technical skill that are enabling Great Lakes companies and industries compete, expand, and invest in ways that are creating tens of thousands of working-class jobs. In manufacturing for example, immigrants have helped provide the talent to enable Great Lakes manufacturing to grow in ways that translate to job creation and real wage growth for working-class workers. While immigrants comprised 7.3% of the Great Lakes population, they comprise 16.1% of all STEM workers and 16.2% of the STEM jobs in advanced manufacturing, the area of fastest manufacturing job growth. As a result over 400,000 new jobs in Great Lakes manufacturing were created in just the past five years. The 8.5% growth (faster than overall job growth in the Great Lakes economy) included 250,000 new working class manufacturing jobs, 92.9% of which went to U.S.-born workers. Average wages also grew by 2.3% for working-class manufacturing workers during this five-year period.